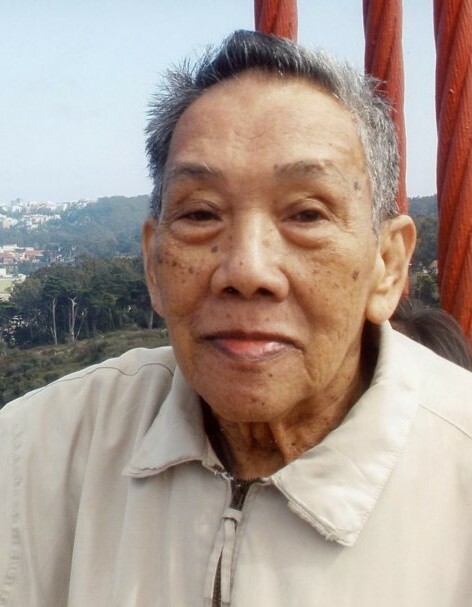 Domingo P. Guiwo was 85 years old when he passed away peacefully surrounded by his loving family Thursday, November 15th. Born and raised in Isabela, Philippines, Domingo was a farmer who grew rice and corn for many years before retiring. In 1996 he came to the United States to live in Bergen County. He had lived throughout the area but mostly in River Edge for many years before settling in Dumont. Domingo loved to read and was a very big basketball fan. He is survived by his beloved wife Trinidad of 59 years. Domingo is the father of Gerldine Guiwo, Domingo Guiwo, Jr., Ronald Guiwo, Johnny Guiwo, Juliet Larz, and Marlito Guiwo. He was predeceased by his late daughter Luzviminda Buensalida. Domingo is the brother of Florence Guiwo, Laura Buyawe, Evangeline Aquino, and Efron Guiwo. He is also survived by his 14 grandchildren and 1 great grandchild. A funeral mass will be celebrated in his memory on Monday morning at 10am in Saint Joseph's Church, New Milford/Oradell. Entombment to follow at George Washington Memorial Park, Paramus. Visitation in the funeral will be offered from 4pm-8pm Sunday.